We are proud to have trained the first batch of Mtech Aviation Students of Savitribai Phule Pune University in RTR(A). PnA has been producing excellent results one attempt after another with most of our students passing RTR (A) in the very first attempt. 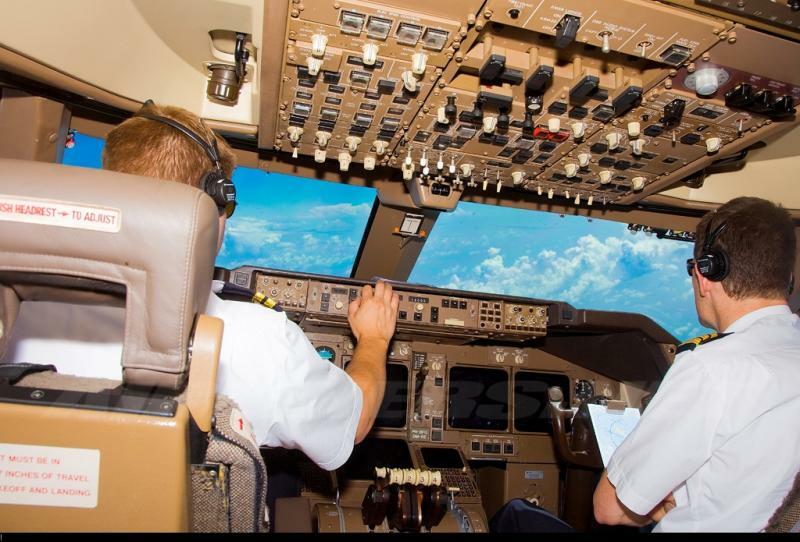 We have trained Airline Pilots, Air Force Pilots, Charter Pilots, Students Pilots and Ame from all over the country. Course Fee : Rs 15,000/-. One time fees till you clear RTR (A) exam. The syllabus is vast and the examination tough, start preparing for the RT exam straight away. Contact us now, and get the books to start your preparation right away. Pay half the course fee to order books and remaining amount to be paid at the start of classroom classes. 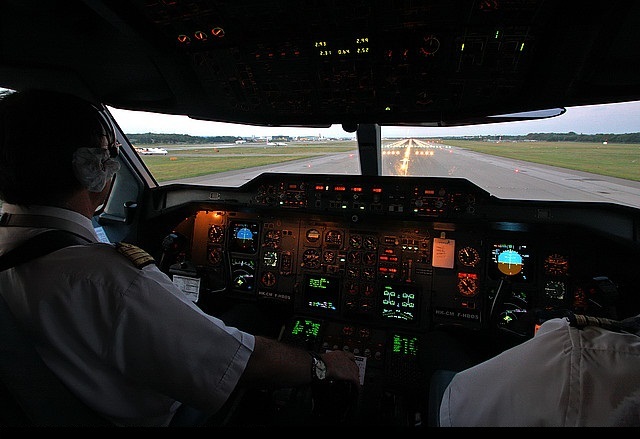 We conduct an extremely rigorous course for Radio Telephony Restricted (Aeronautical)-RTR (A). The course covers both Part -1 and Part- 2 of the exam. Part-1 consists of the practical test. 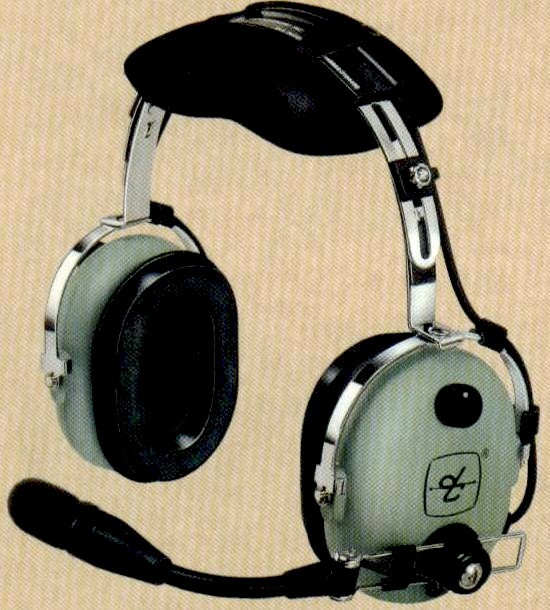 It consists of transmitting the actual calls, the way one would do in an aircraft. The only difference is that one also needs to note down all the calls transmitted on the paper as per the new pattern of the RT exam as mentioned by WPC. A candidate needs to clear Part-1 before going to the Part-2 of the RTR exam. Passing marks for Part-1 is 50% marks. Part-2 of the exam is the oral/viva. The viva is conducted by two examiners. One of the examiner is from DGCA and the other from WPC. Both the examiners will conduct individual viva/oral. You need to clear Part-2 also to clear the exam. The passing marks for Part-2 is also 50%. That is you need to clear both Part-1 and Part-2 to clear the exam by scoring minimum 50% marks in each. 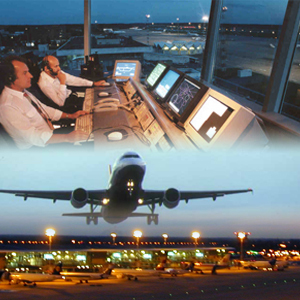 PnA conducts an extremely rigorous Radio Telephony Restricted (Aeronautical)-RTR(A) coaching for students. The RT coaching covers both Part-1 and Part-2. The RTR coaching is extremely strict and disciplined with the sole objective of ensuring that students clear the exam in their first attempt. It is due to our strict and disciplined approach for the Radio Telephony coaching that we have been able to achieve 100% results for almost all our students. Please feel free to contact us on 9923139927 if you have any queries. "It takes tonnes of effort to make a performance effortless."